DRIVE A NEW CAR HOME TODAY FOR THE SAME OR LOWER MONTHLY PAYMENT!! Hillside Honda is looking for quality, pre-owned vehicles like yours. As part the Vehicle Exchange Program at Hillside Honda serving the Queens, Brooklyn and Long Island area, we would like to offer you the chance to get a brand-new vehicle. 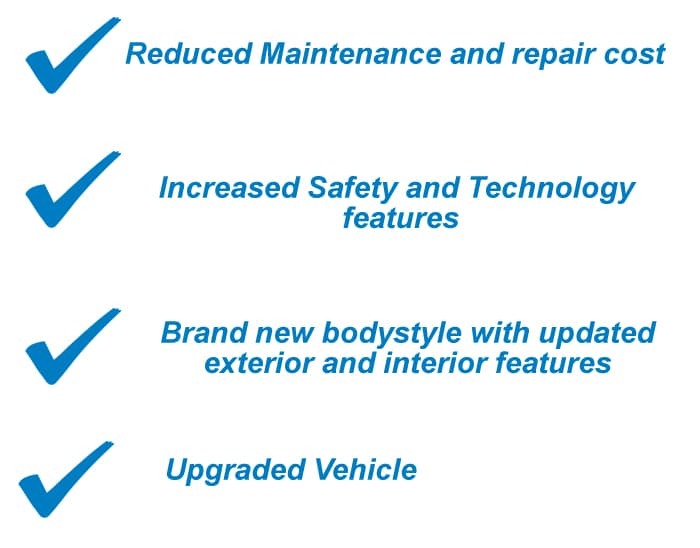 Hillside Honda has a wide variety of vehicles to choose from! There has never been a better time to upgrade your vehicle. Don’t Wait – Schedule an appointment today with our Vehicle Exchange Department for your free vehicle appraisal today!